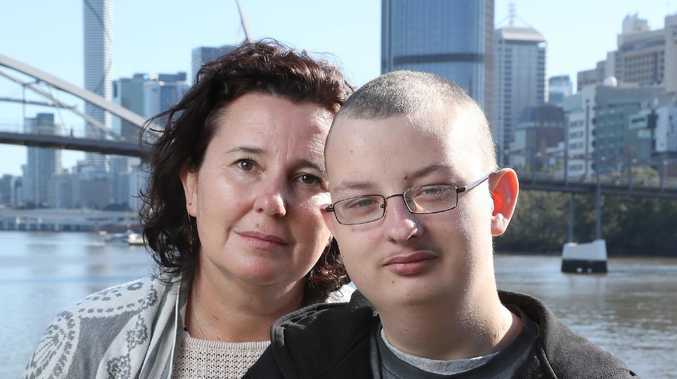 PARENTS of sick children are sleeping in their cars and in parks because the State Government is failing to support regional families forced to travel to the city for healthcare. The State Government's Patient Travel Subsidy Scheme (PTSS) provides travel and accommodation subsidies to patients required to travel more than 50km from their nearest hospital to attend specialist medical appointments. Problems with the scheme, including patients not being informed of their entitlements, an overly burdensome application process and significant delays in patients receiving financial reimbursement, remain despite being highlighted in a report from Queensland's Ombudsman a year ago. The Ombudsman's investigation found that although Queensland Health had conducted four reviews of the PTSS since 2010, it had failed to implement necessary reforms. A Bundaberg father, who asked to remain anonymous, ran out of money when his son was admitted to hospital four years ago for six weeks. 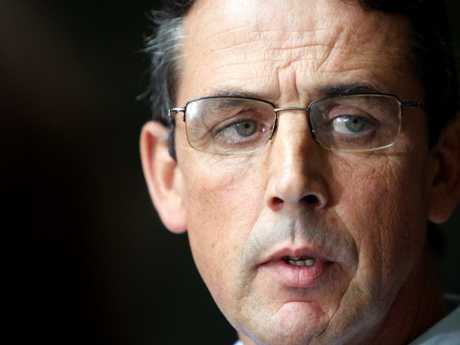 "After three weeks of paying for accommodation, parking … food and expenses back at home, our money ran out," he said. "I slept in my car at the Royal Children's Hospital for three weeks and used the showers at the hospital." It wasn't until the father of four found the Facebook page Breaking Down the Barriers for Rural Patients in City Hospitals that he learned he could get a travel subsidy. Creator Justine Christensen said the story was common. "The scheme isn't advertised and having a decentralised system, where each hospital is in charge of administering it, means every hospital has a different interpretation of the guidelines," she said. A Queensland Health spokeswoman said it had made significant improvements in the past year to the scheme, including simpler forms, a better website and faster payments. Rural Doctors Association of Queensland president Dr Neil Beaton said patients being put under unnecessary financial distress or being forced to sleep rough because of problems with the subsidy scheme was "unacceptable". 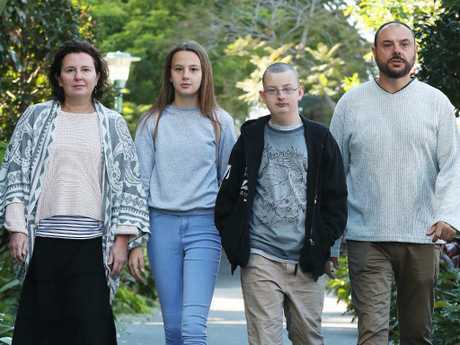 The Pougeard-Dulimbert family from Mossman have been travelling to Brisbane for medical treatment for their son Thomas, 17, who has Wolf Hirschhorn Syndrome. "We've had help with our flights the whole time but it's only in the last two month we've known we could claim for accommodation," mum Sally Pougeard-Dulimbert said. "For us if we didn't have the financial help with the flights and all of that it would have made it pretty much impossible to go through with Thomas's treatment," dad Remi added. 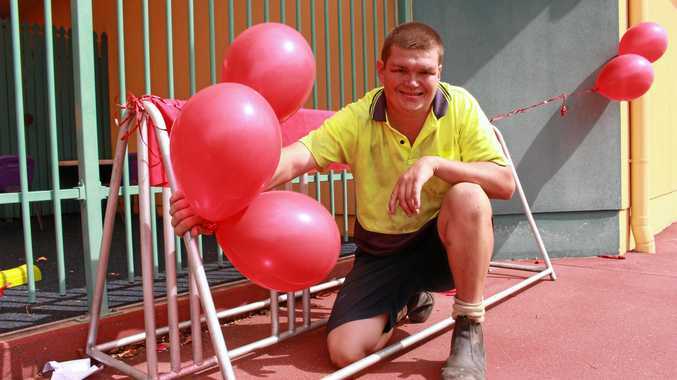 ■ A Hervey Bay man was in Brisbane to support his partner during emergency surgery. He was kicked out of a hotel by PTSS and spent two nights sleeping in a chair in his partner's hospital room before the mistake was fixed. ■ A patient was required to go to a regional city for heart surgery. They applied for travel assistance and were approved and told the cost of flights would be reimbursed but the hospital refused to pay the full amount. ■ A patient received a referral to a Gold Coast specialist. A travel application was refused because PTSS decided they should get a second opinion. ■ A disability pensioner who regularly travelled to Brisbane for appointments had to wait more than two months for their subsidy to be paid.